Do you know a middle school student interested in art? 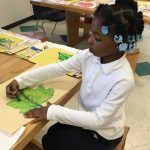 Share this news: The Detroit Public Library – Redford Branch will host free art classes every Saturday from 10 a.m. – 1 p.m. 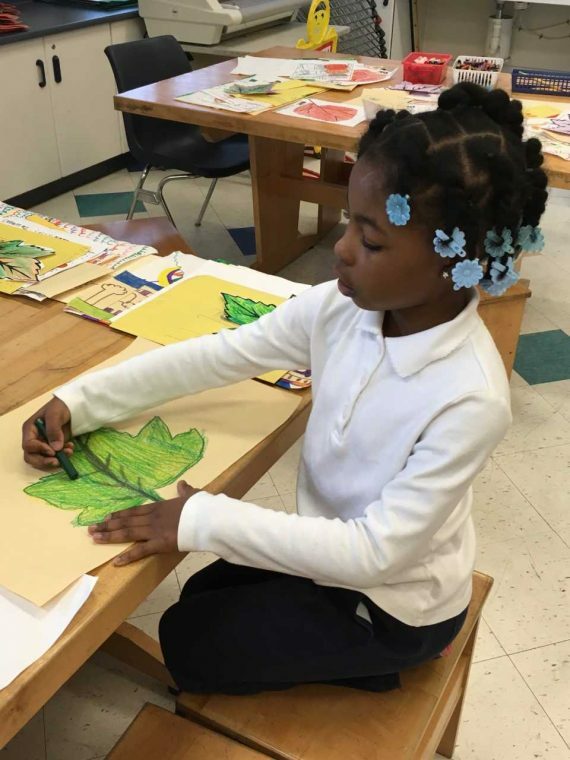 The workshops, hosted by College for Creative Studies, will help students prepare their personal art portfolio and encourage them to apply to Detroit’s high school art programs. For more information, call the Redford Branch at 313-481-1820. Visit detroitpubliclibrary.org/calendar for a full list of fun, family events!